These days, colouring books aren’t just for the little ones. Adult colouring books are a big thing and help to reduce stress and anxiety. Why not indulge in a new hobby with pages of relaxing patterns. So much time is spent in front of various screens, colouring can be soothing on your eyes and help focus the mind. Furthermore, some say colouring is a type of mediation. Whatever the reason, wouldn’t it be nice just to sit and relax and colour away!! 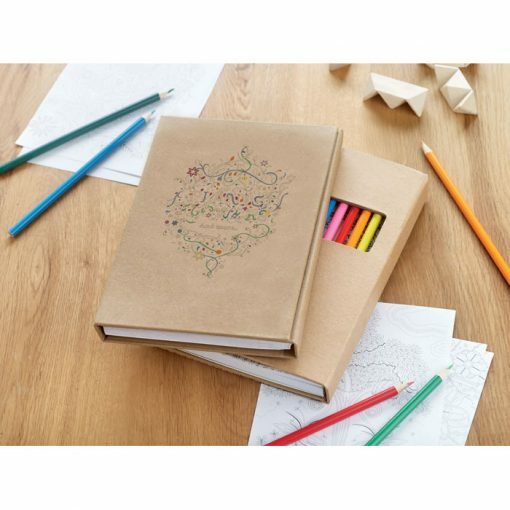 We have a range of adult colouring books which can be branded with your company artwork. A great gift or giveaway item. 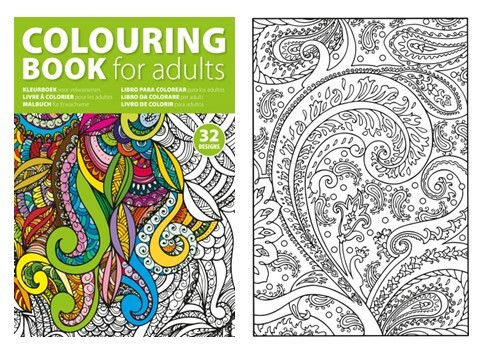 If you’d like to find out more about adult colouring books and the range available, we’d love to hear from you. Call our friendly team on 01420 478866 or email us info@completemerchandise.co.uk.